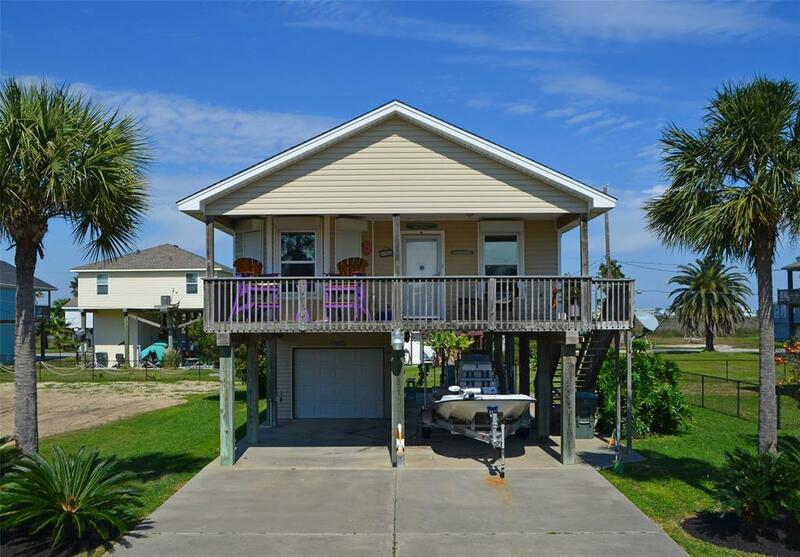 Precious Sea Isle home that would make a great vacation rental! Open living/kitchen/dining concept offers high vaulted ceilings and plenty of entertaining space. Electric shutters throughout home. Kitchen has nice cabinetry, white appliances, wide counter space with additional seating at the breakfast bar and laminate flooring. 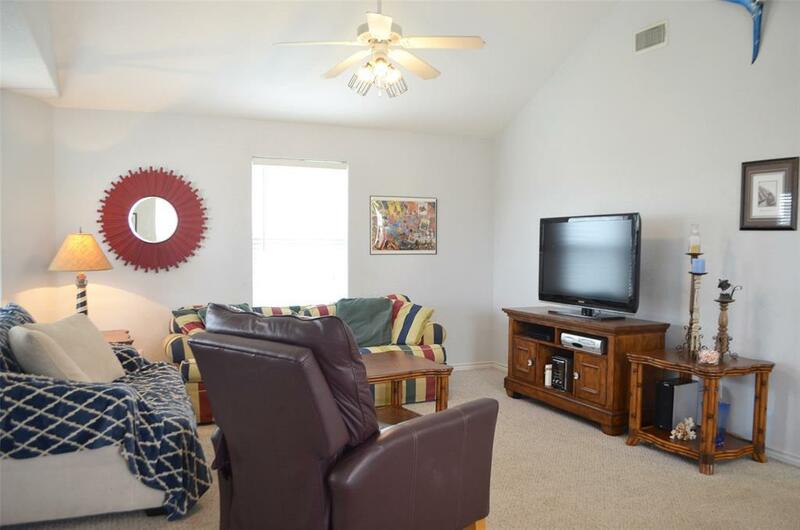 This home has three bedrooms and two hallway bathrooms with tub/showers, cultured marble sinks and laminate flooring. Utility room in house. Ground level has an awesome outdoor kitchen & bar with rolling shutters, outdoor shower and covered decking. Well-manicured landscaping with mature palm trees. 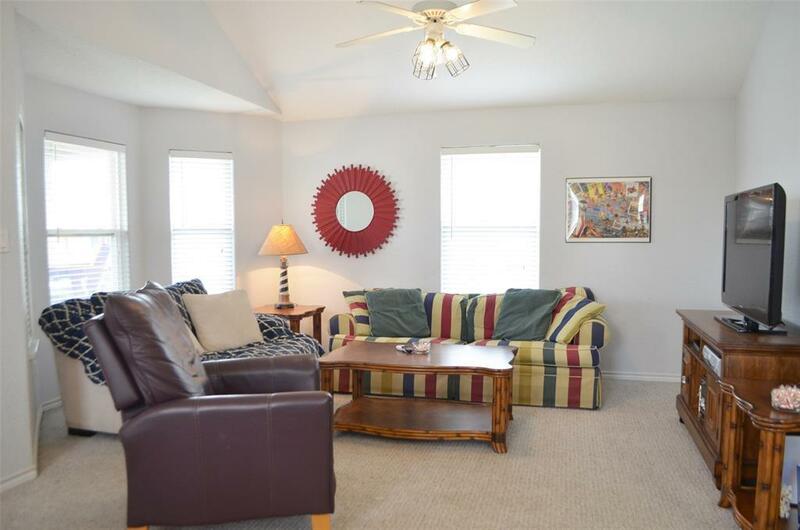 Sold mostly furnished with very few exclusions - ready for immediate enjoyment or rentals! 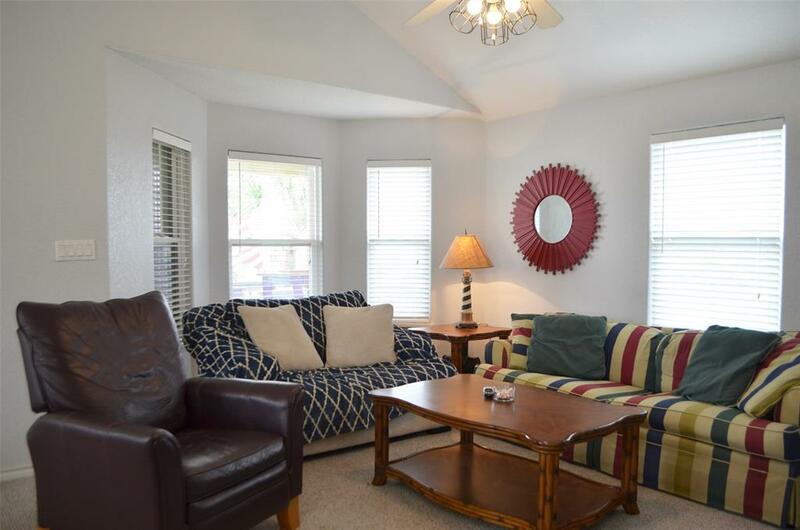 Roof replaced (2017) Hot water heater replaced (2018) Sea Isle has many amenities including: community pool & hot tub, tennis court, marina, bar & grill, boat launch, playground and fire station!